A PACK TO KEEP YOUR WORK OR TRAVEL PROGRAM IN ORDER. 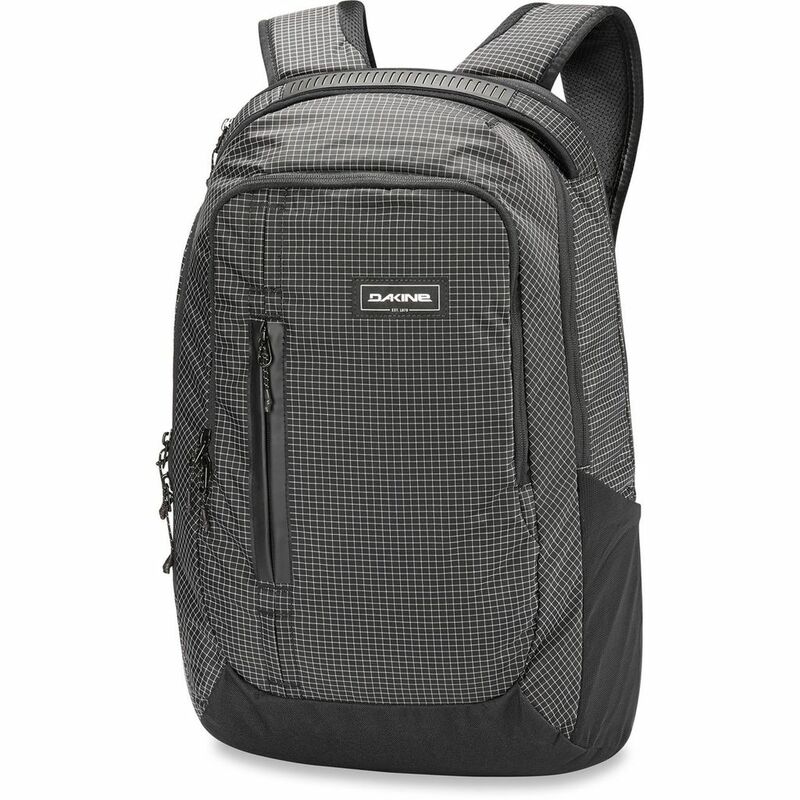 Whether you need a backpack for travel or your daily commute, the Network 30L keeps your program clean and simple. Beneath its low-profile exterior, you'll find all the right pockets to organize your electronics from laptop to tablet and charger to headphones. And there's still plenty of storage to keep a jacket and other essentials handy. The padded back and shoulder straps keep it comfortable, while a backpanel sleeve integrates with your travel bag handle for easy transitions.